...this ridiculous inflatable snowmobile toy. Shot of the Day: Fashion or Snowmobiling? When the advertising agency is told to hype the Puma, they know EXACTLY the kind of photo that will sell some sleds. Even if the photo makes zero sense. Think all goggles are the same? Think again. Like snowmobiles, goggles are on a "continuous improvement" cycle as manufacturers test, tweak and improve the product for better optics, comfort, fit (especially in modern helmets) and reduced fogging. 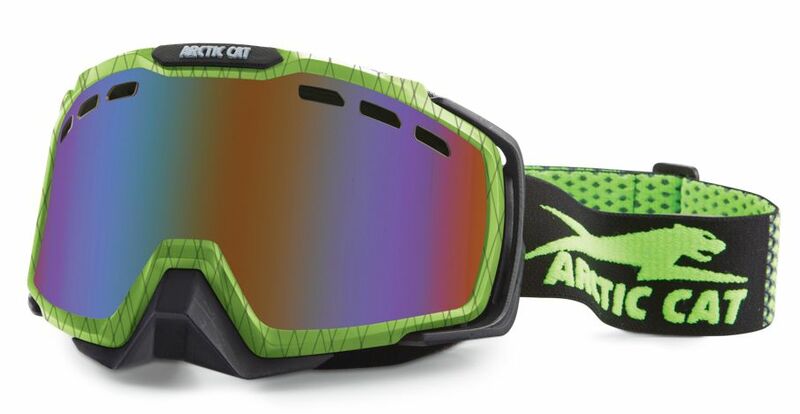 The new Authority Goggle from Arctic Cat is the latest example. Click to see a few pix of what's happening at the SHOF, including the brand-spanking-new display museum. Click to see some pix and read a few thoughts on the matter. Waaaaaaaaaaayyyyyy back 27 years ago on Halloween, Mother Natured delivered one of the all-time great weather events for a large swath of the Midwest. 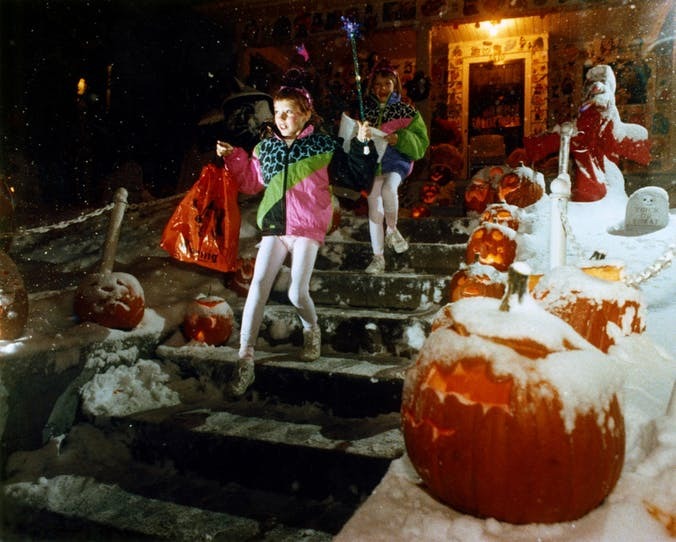 Dubbed the Halloween Blizzard (10 inches of snow fell that night), it was a trick-and-treat of epic proportions, with upwards of 30-40 inches of snow that eventually blanketed parts of Minnesota and Wisconsin. It paralyzed cities and caused hardship for some. 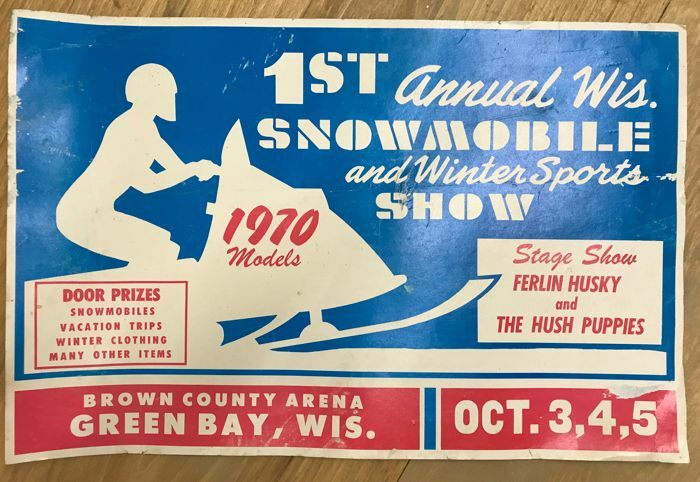 But it gave snowmobilers the greatest candy of any Halloween ever. For two days friends and I snowmobiled all over the Twin Cities. 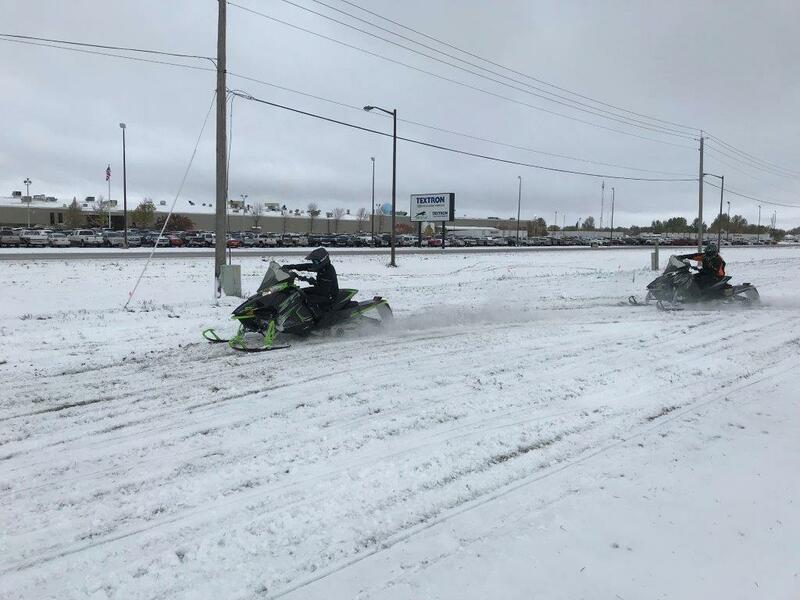 On freeways, highways and throughout neighborhoods where snowmobiling wasn't legal. It was incredible. This happened in the days before decent storm prediction, and the weather people completely missed this one until it was already happening. Thus nobody was ready for it, myself included. It was a gift for winter lovers, and a scary-as-hell fright for everyone else. Nothing like that predicted for tonight, however I'm hearing reports of snow up north this coming weekend. Now click to see some pix of the great blizzard. 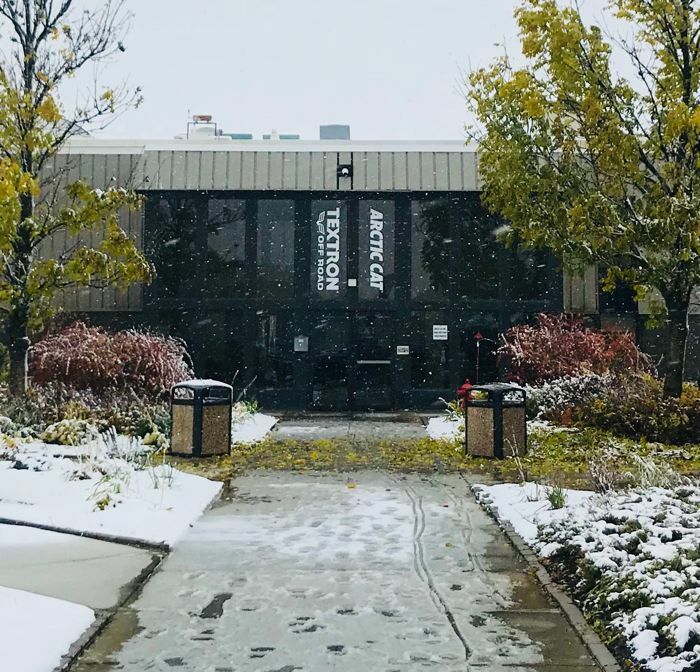 Autumn was in full swing during my 2-day trip to Arctic Cat and Textron Off Road in Thief River Falls last week. 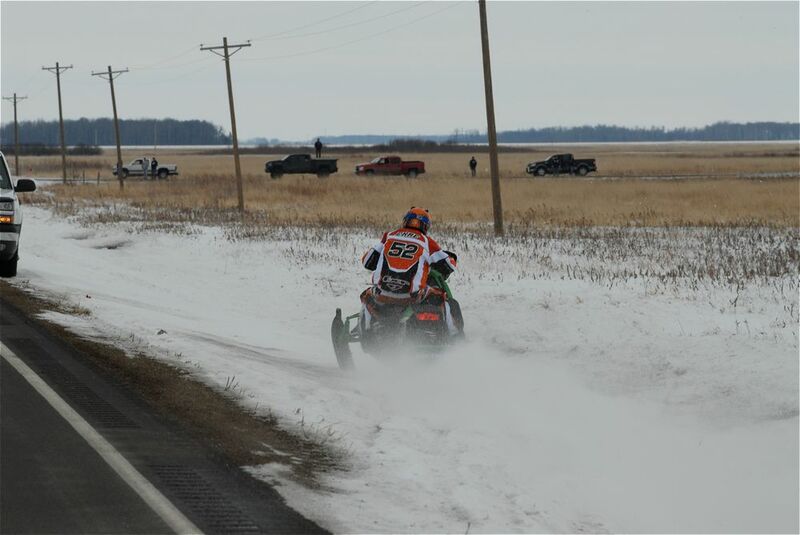 New snowmobiles, new dirt toys and familiar faces make trips like this my favorite days of the year. Click to jump into this brief factory tour with me. 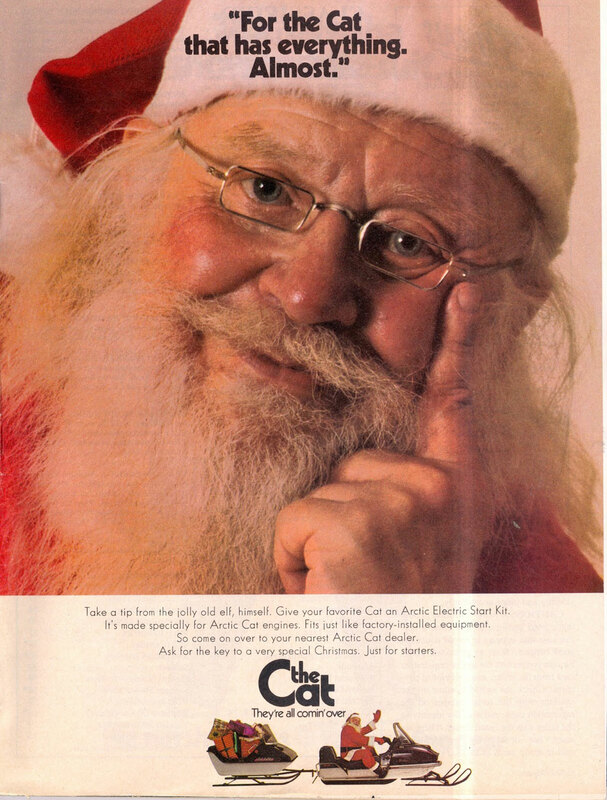 It's been 40 glorious years since Arctic Cat launched Cat's Pride club. 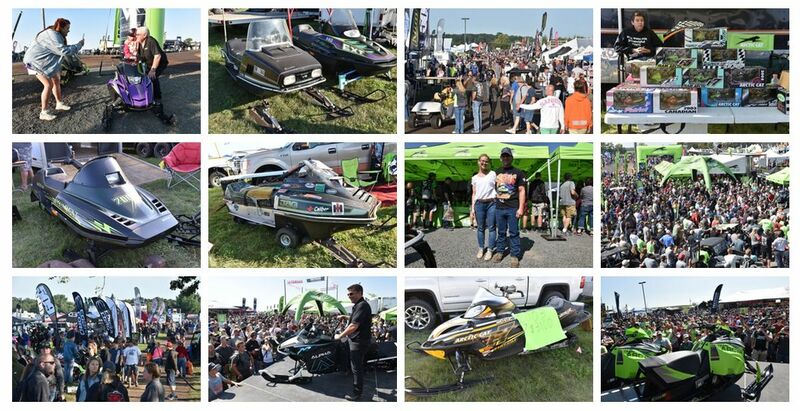 Tens of thousands of Arctic Cat fans can count themselves as members during those four decades, participating in various events and contests, reading the former Cat's Pride magazine and proudfully wearing clothing emblazoned with the club's name. 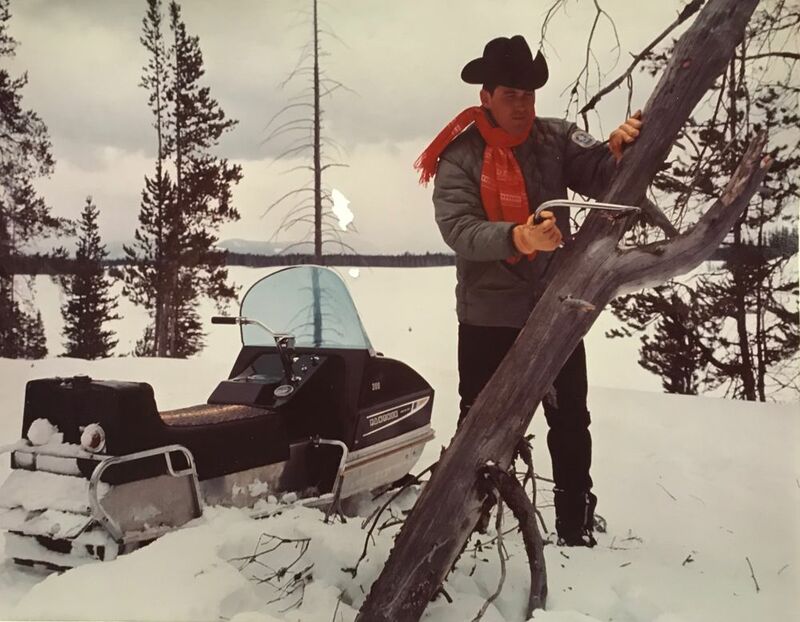 While the club and its offerings have evolved since 1978, Cat’s Pride Club remains the longest operating brand snowmobile club in the world, with members across the globe. Celebrate the history and join (or renew) the famed club with the 2019 edition Cat’s Pride Club Member Kit. 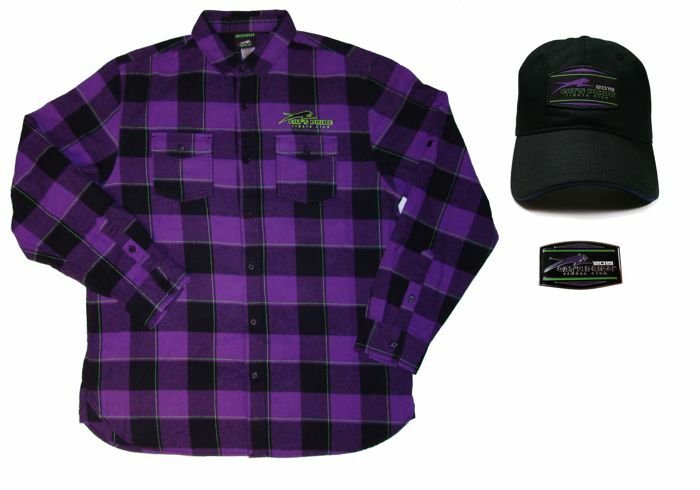 The 2019 edition kit features pre-shrunk flannel shirt with the embroidered Cats Pride Club logo; a premium collector’s hat; and membership pin. These items are designed exclusively for members and not available anywhere else. Buying the kit makes you a member as well as renews a previous membership. Click HERE to become a member and enjoy free shipping with each kit. Join today for $49.99 U.S./$66.99 Canada. Thanks to Joey Hallstrom for the sweet pix! Click to see a few more. A fresh coat of snow blanketed Arctic Cat in Thief River Falls today, bringing smiles to everyone there who loves winter. No, it's not going to last. And yes, warmer days are ahead. But it's a beautiful reminder that winter is bearing down upon us. 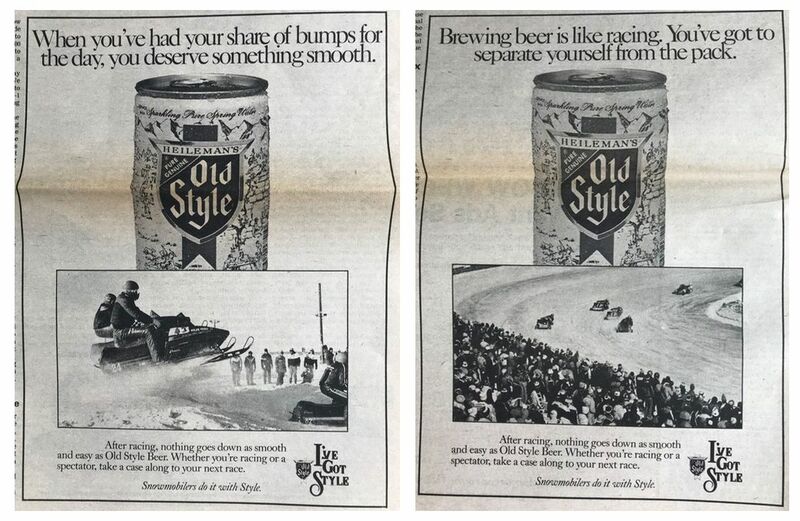 "After racing, nothing goes down as smooth and easy as Old Style Beer. Whether you're racing or a spectator, take a case along to your next race." 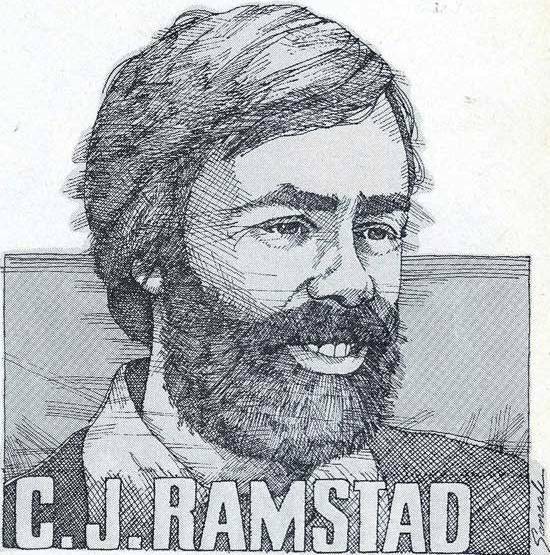 That was the message hitting readers of Snow Week magazine waaaaaaaaay back in 1983. I suspect there are some people who take great offense to these ads. Such as those who drank/drink Busch Light, Zima and Bud Dry. 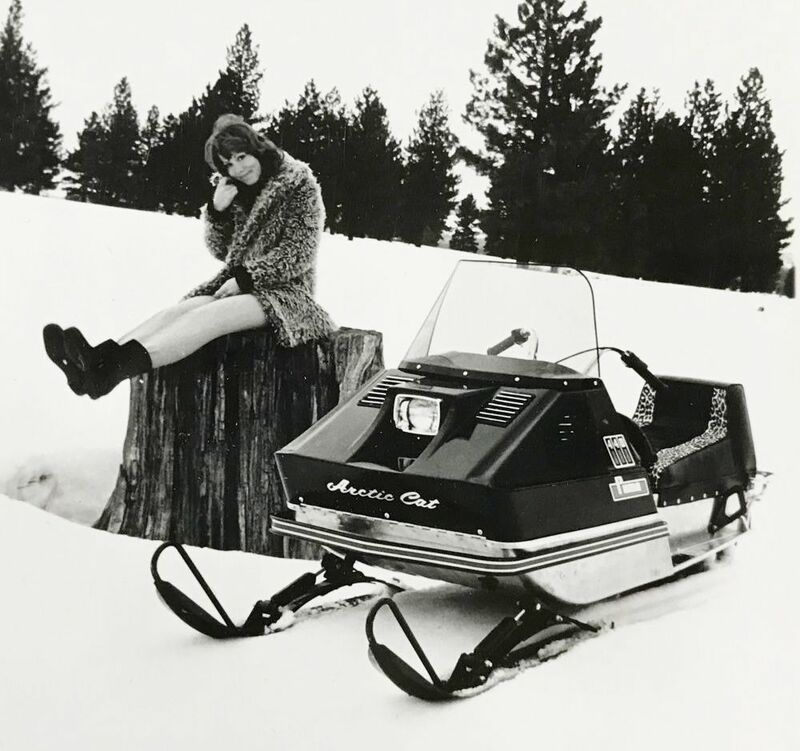 One thing's for sure: Snowmobilers do it with style. 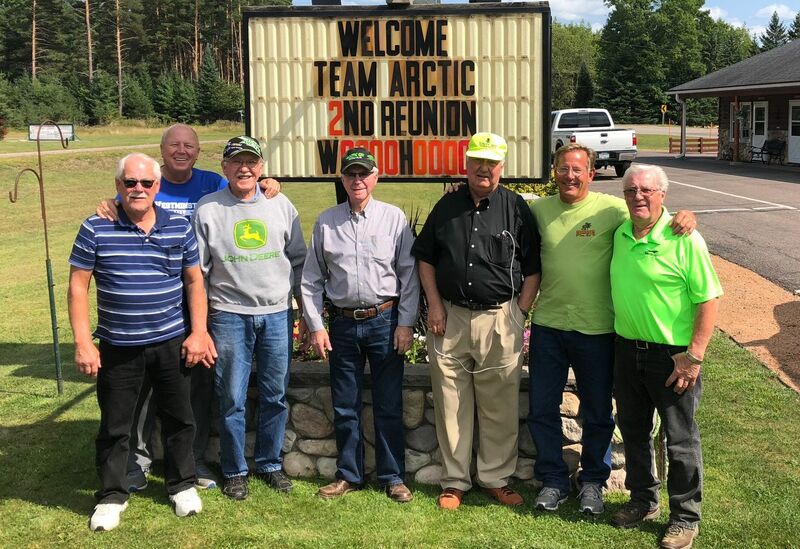 Four years ago the core of Team Arctic's legendary Sno Pro team reuinited for the first time in more than three decades. 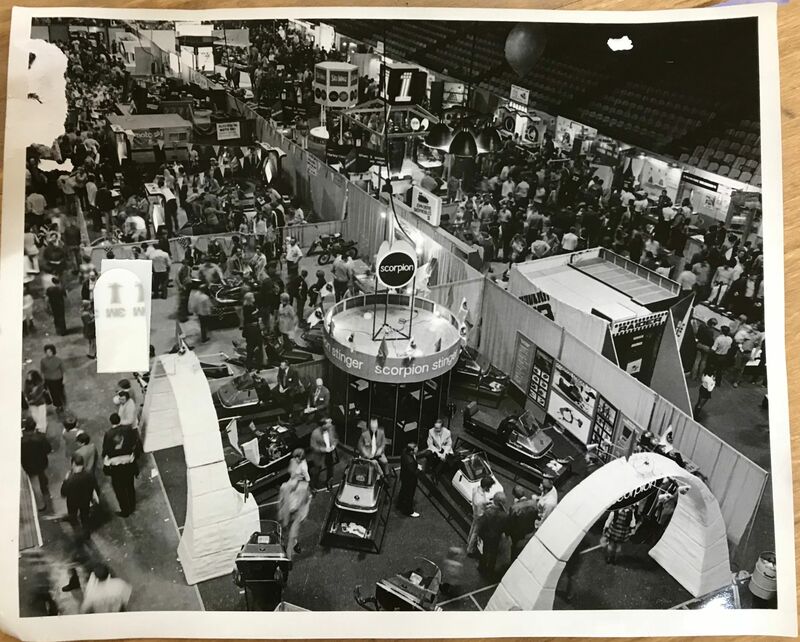 Larry Coltom, Dave Thompson, Bob Elsner, Jim Dimmerman, Roger Skime, Bill Ness and Bill Decker gathered, told stories and relived a part of their lives that was as magical as it was magnificent. Well, they did it again a few weeks ago...this time in Eagle River, Wisconsin. And once again Dimmerman takes us there and shares the story with us. What: Day 3 of the 2010 USCC I-500 cross-country. One of the best cross-country racers of the era, Ekre was on the cusp of what would have been his first-ever win in the I-500 XC. He led after day one, and again after day two. Heading into the first of two fuel stops on the final day, Ekre’s lead was several minutes. But his date with destiny would soon unravel, in the form of track failure. In a cruel twist of fate, the Ripsaw track on Ekre’s sled ripped lengthwise in two areas, effectively ending his race at the halfway point of the final day. The same fate befell his teammates Cory Davis, Ryan Simons and Chad Kyllo. It was a heartbreaking end to Ekre’s I-500, a race that he was never able to claim during an otherwise storied career. 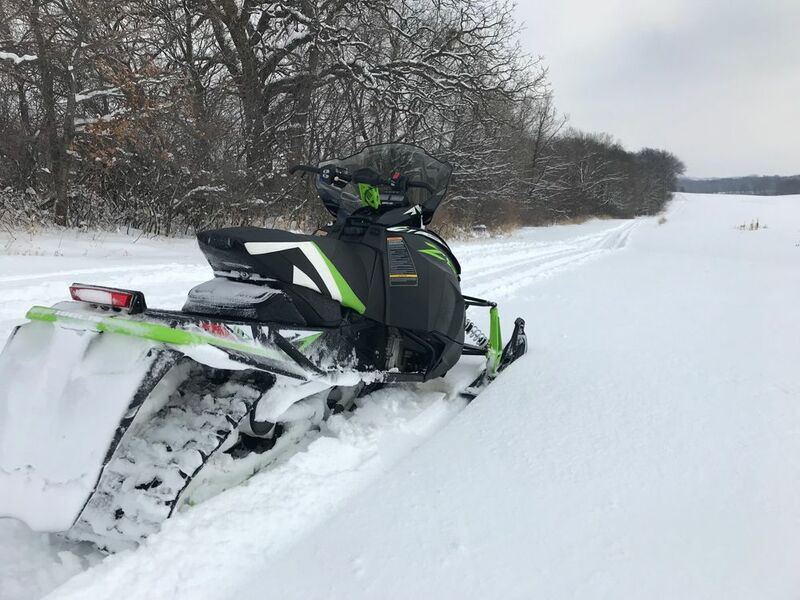 Last winter I got cozy with a 2018 Arctic Cat ZR 8000 Limited. Smooth...refined...dialed-in...it is exactly what you'd expect from a machine that's seen continuous improvement and upgrades over the past six years.